Every once in a while you visit a place in nature that your soul just connects with. A place so pure and untouched by evolution’s grubby clutches you catch a glimpse of a world far more ancient, far more intricate than you’ve ever known. A place where you finally understand the meaning of “God’s Country”. Right at the very bottom of New Zealand’s South Island, just a few hours by car from Queenstown in Fiordland National Park exists such a place. It is there that hundreds of vividly turquoise lakes, cascading snow-capped mountains and extraordinarily beautiful vistas etched a permanent imprint into my mind. You can stand in the middle of a vast valley and literally feel the eternal power of mother-nature as the towering mountains, like waves of tranquility, wash over you like waterfalls. You feel forever changed, and yet it is hard to describe exactly how you have changed. No matter how well you try to explain it, how extensive your vocabulary, how many vivid connotations you can incite by your magician-like use of speech, the fact remains the same, words just don’t do this place justice. …So I’ll stop with the words (right after the Facts and Tips below), and hope that my images can better convey Milford Sound and Fiordland National Park in all its splendour. 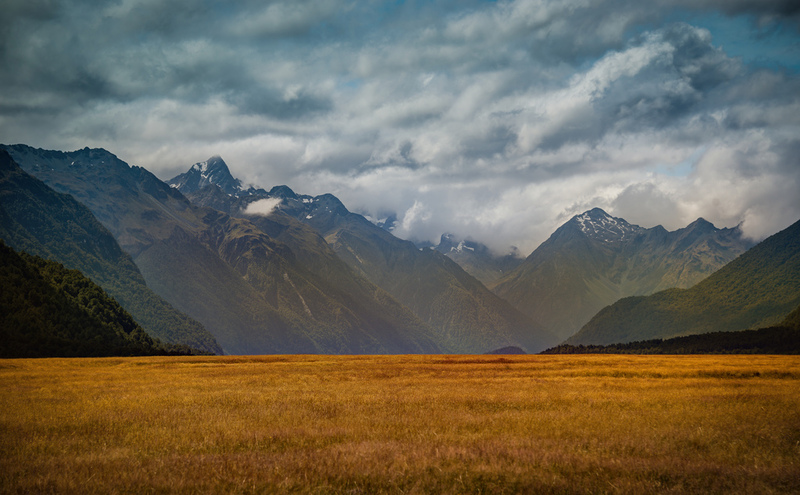 Fiordland is a World Heritage Site now over 1.2 million hectares in size. 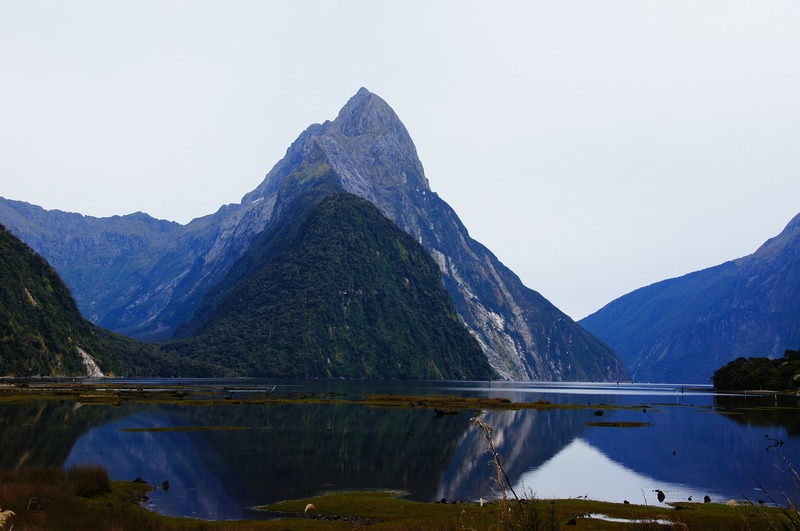 It is made up of renowned mountains such as Mitre Peak and Fiords like Milford Sound and Doubtful Sound. 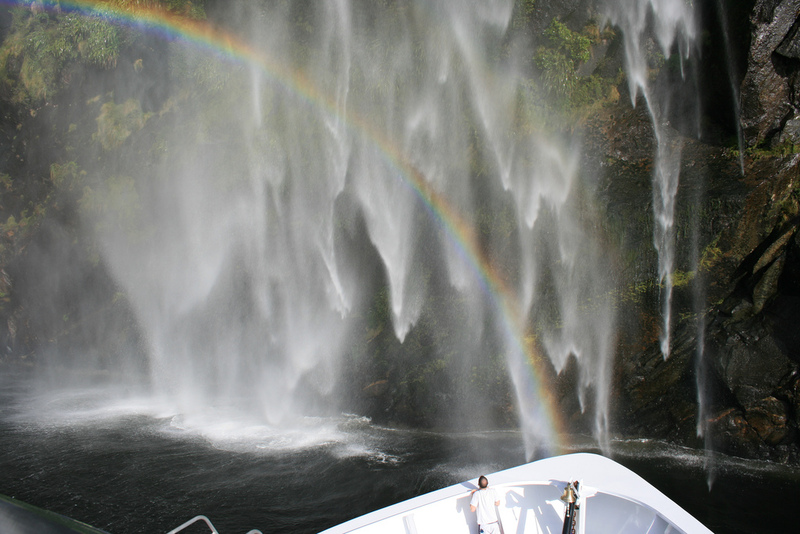 It encompasses mountain, lake, fiord and rainforest environments and recieves approximately 9 meters of rainfall every year (that’s the most of anywhere in the world) – so bring your raincoats! The hub of the Fiordland Region is the beautiful lakeside town of Te Anau, where there are plenty of lodging and food options. It is located 2.5 hours drive from Milford Sound (and about 3 hours drive from Queenstown) and is the last stop where you can buy fuel on the drive. In the Peak period between October and April it is very important to book your accommodation and activities in advance to ensure you secure these. Te Anau can get particularly busy in February and it is a long way to the next town if you have not already made accommodation bookings. There are times over the summer months when both Te Anau and Manapouri accommodation properties fill up. 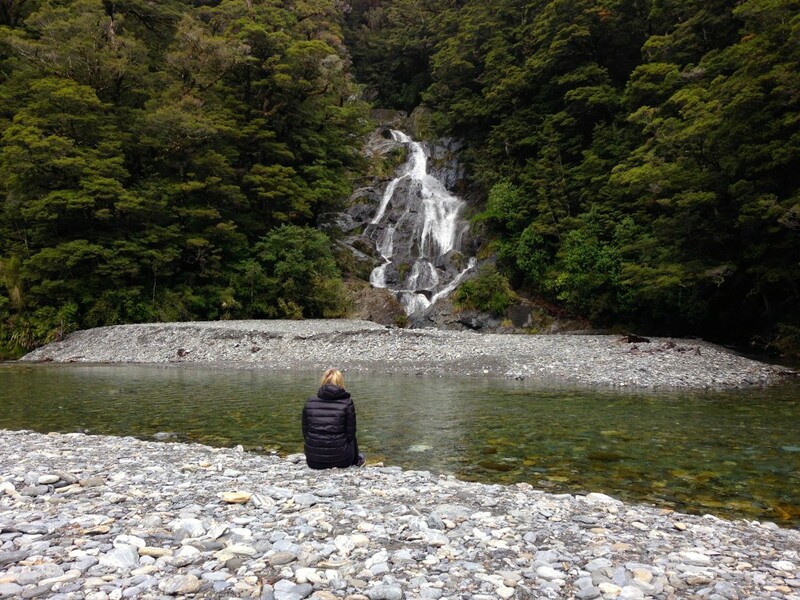 World famous walking tracks trickle around Fiordland such as The Milford Track. 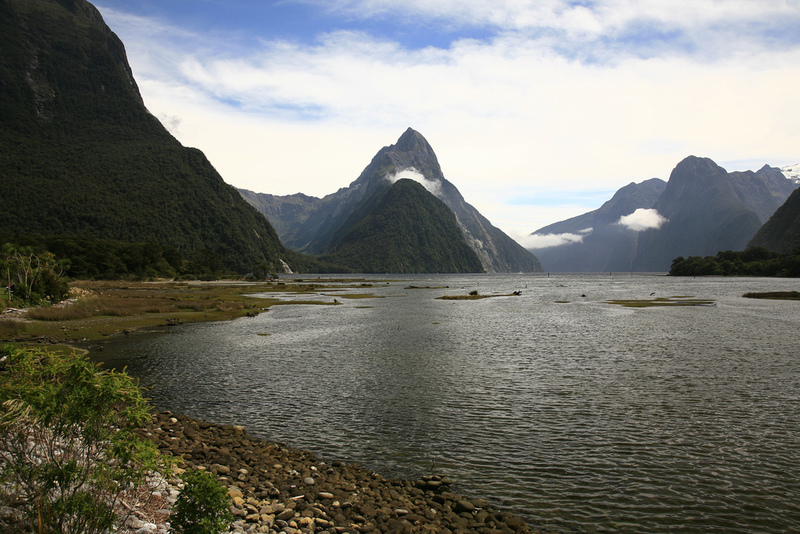 It is approximately 16km from the head of the Milford Sound Fiord to sea. 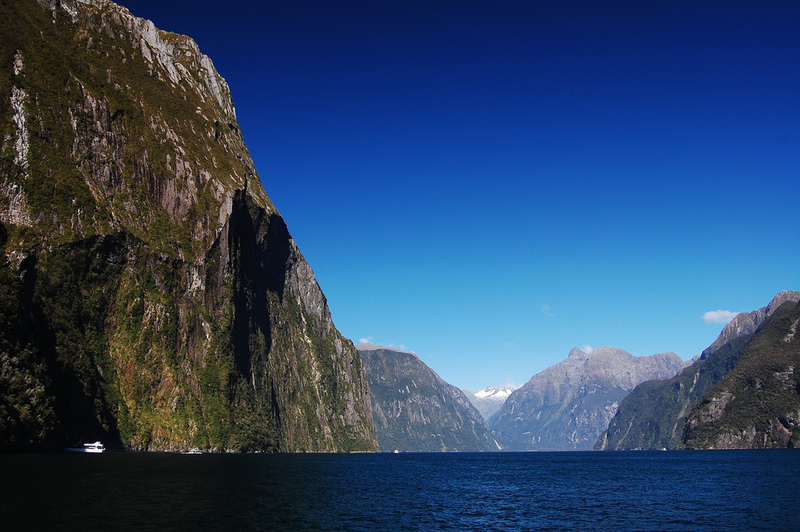 One of the most incredible and frequently overlooked features of Milford Sound is the journey to get there! A car or coach can stop along the way for some photogenic snaps. 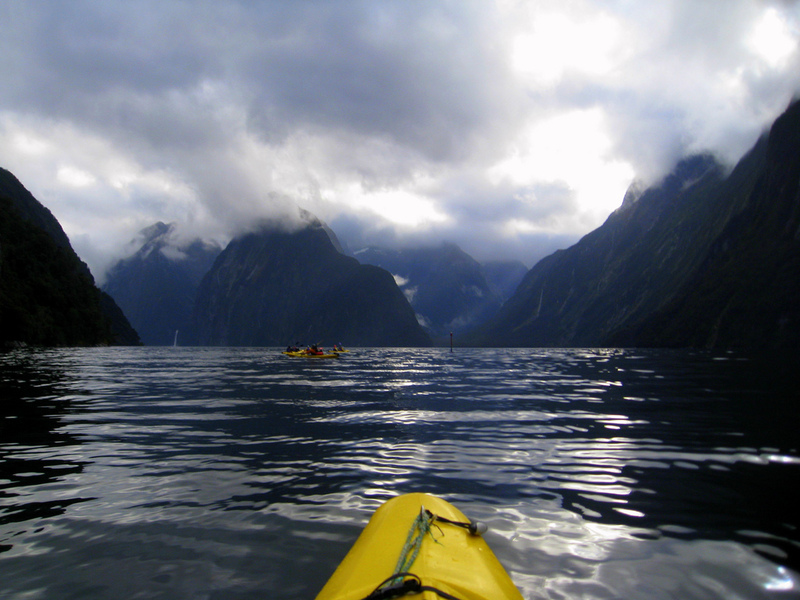 Sea Kayak Fiordland offers 2-5 hour long kayaking journeys through Milford and Doubtful Sound. Safety and paddling technique briefing is provided, as well as top quality sea kayaking equipment. Milford Sound has a small airport for light planes which run daily trips around the Sound. 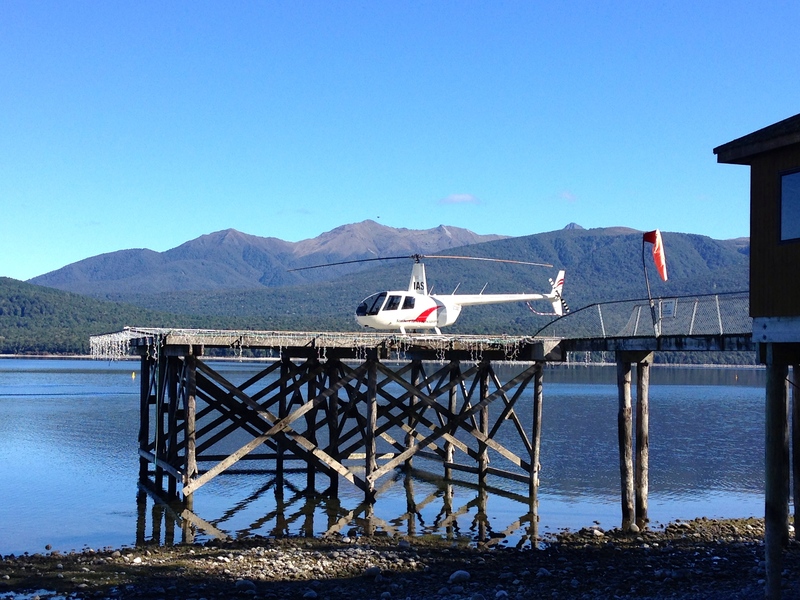 Southern Lakes Helicopters offers scenic flights departing from both Te Anau and Milford Sound airport. Cost $770NZ. Duration 1.5 hours. 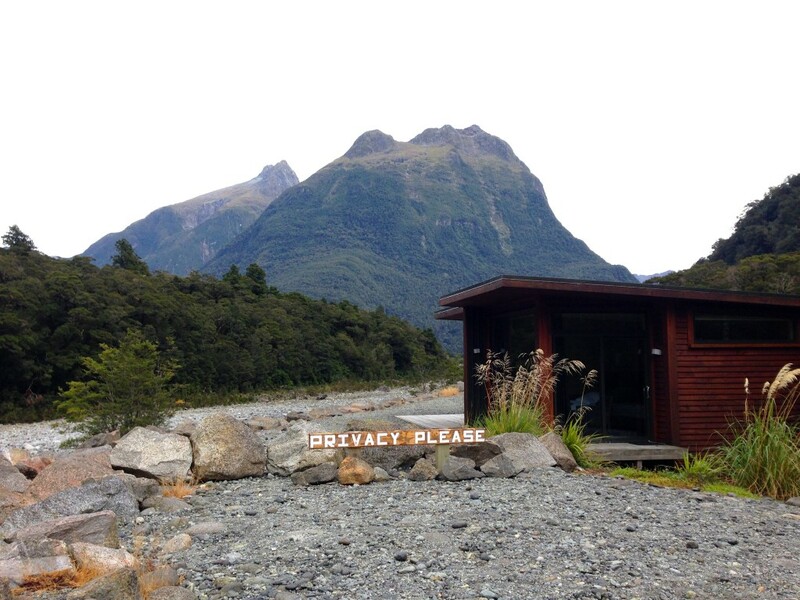 The Milford Sound Lodge is the only fully-serviced accommodation within Fiordland National Park. They offer luxury lakeside cabins, rooms and powered and unpowered tent sites. There is also a small canteen and communal kitchen and relaxation area. No Wifi available. It is God’s Country, after all. There are many free registered camping spots dotted along Milford Sound Highway – most by beautiful lakes, and most with sustainable toilets. From November through to May, the National Park comes alive with irritating midges just before dusk so BYO insect repellant (very important). 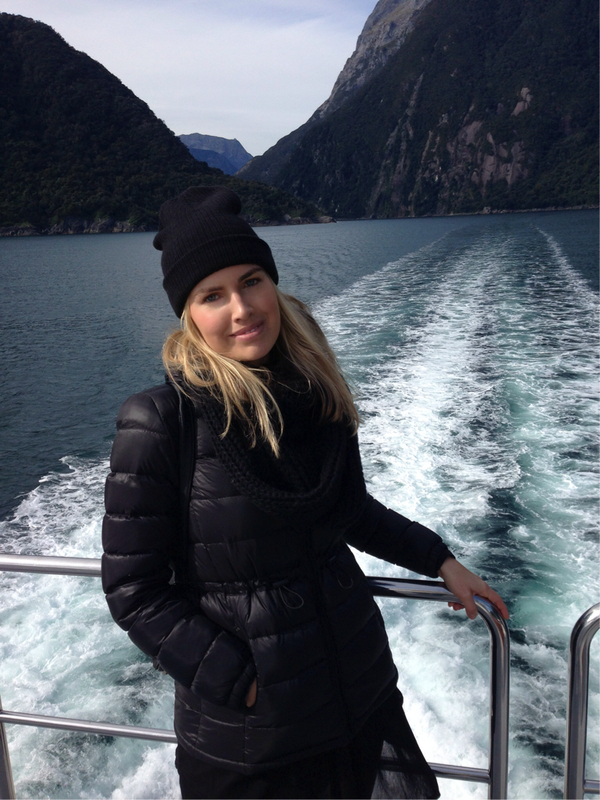 Stefanie from A Modern Wayfarer was sponsored by Jetstar Australia to visit Queenstown in December 2016. As always, she’s keeping it real, and all opinions are her own. Jetstar has daily flights from most major cities in Australia to Queenstown, New Zealand. Visit the Jetstar website for more. Looking awesome, so lovely pictures ,thank you for sharing the ultimate pictures, well done. This is absolutely gorgeous! Not sure which feature we liked more–part one or part two!! so beautiful country have been there few times. always enjoyed it.